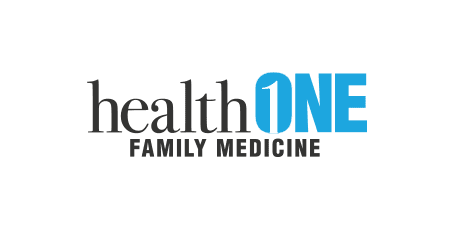 At Health One Family Medicine in Irving, Texas, we offer comprehensive women’s health care services to address everything from your reproductive health to your mental health. Dr. Shalin Parikh and Dr. Shopana Ganpath work closely with female patients to review their medical history and risk factors to come up with a wellness and preventive plan to treat medical conditions that are specific to women. Beginning in adolescence through the senior years, we provide specific care, support, and education to meet these ever-changing needs. Which women’s health services are available? How often do I need a Pelvic Exam and a Pap test? The American Congress of Obstetricians and Gynecologists recommends that you see your healthcare professional every year for an annual pelvic exam after the age of 21. So long as tests come back negative, cervical cancer screening tests should be performed every three years until age 29. From ages 30 to 65, Pap tests and HPV screening should be done every five years. Once a person has reached 65 years old and their last three consecutive screenings have been negative, then Pap tests are no longer recommended. What are my choices for contraception? With the number of contraception medications and devices available, making a decision can be overwhelming. Our physicians can help you understand the benefits and risks associated with each type of treatment and what may work best for your lifestyle. We can also help adjust medications and dosages as needed.